The month of March in Vegas can only mean one thing—pool party season has officially begun. This year, it’s time to take your poolside ensemble to new heights with these must-have style pieces. From retro sunnies to stylish slides, we’ve rounded up our favorite fashions to rock at Sin City’s coveted daytime parties. 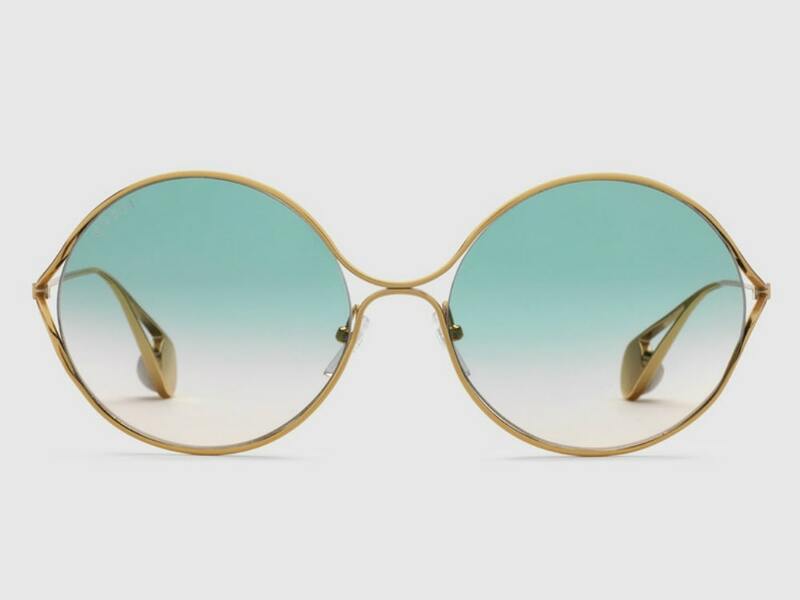 Bring back retro Las Vegas style with these 70’s-inspired Gucci frames. Featuring an ombré lens and subtle pearl detailing, these sunnies are sure to elevate any ensemble. 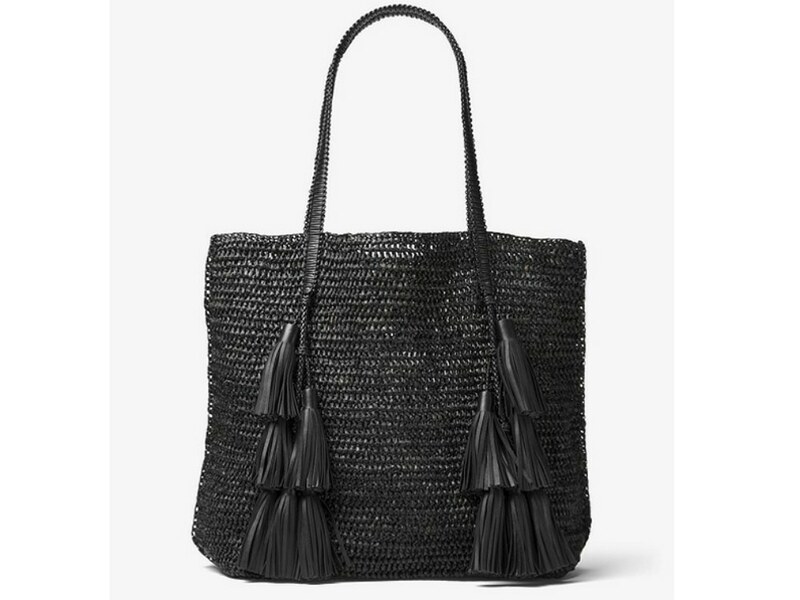 Complete with braided leather handles and tassel accents, this woven tote from Michael Kors is perfect for holding all of your poolside essentials. Prepare to turn heads in this striped, geometric-knit from Missoni. 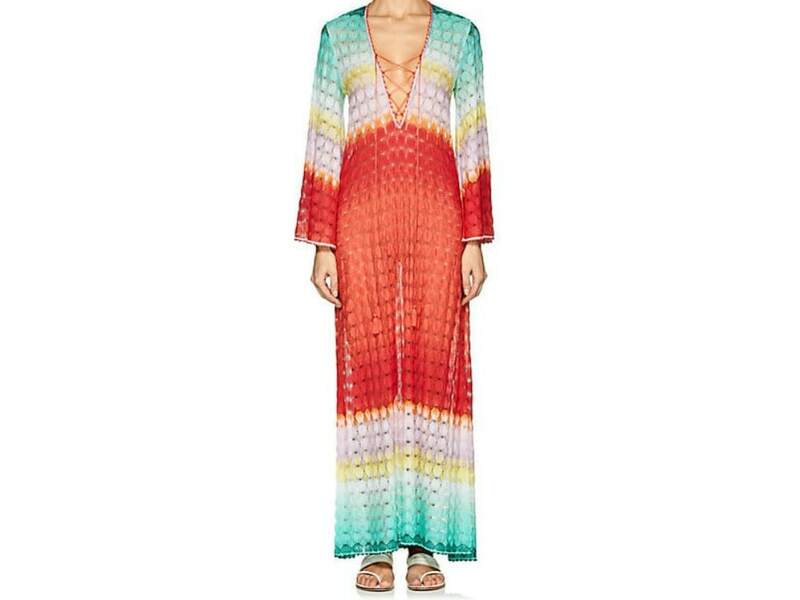 With a lace-up V-neck and long bell sleeves, this multicolored cover-up offers a chic yet casual look for any poolside party. A must-have for any Sin City pool party is a standout bathing suit. Giving off boho-chic vibes, this one-piece halter featuring a plunge neckline and colorful detailing pairs perfect with a sun-kissed glow. 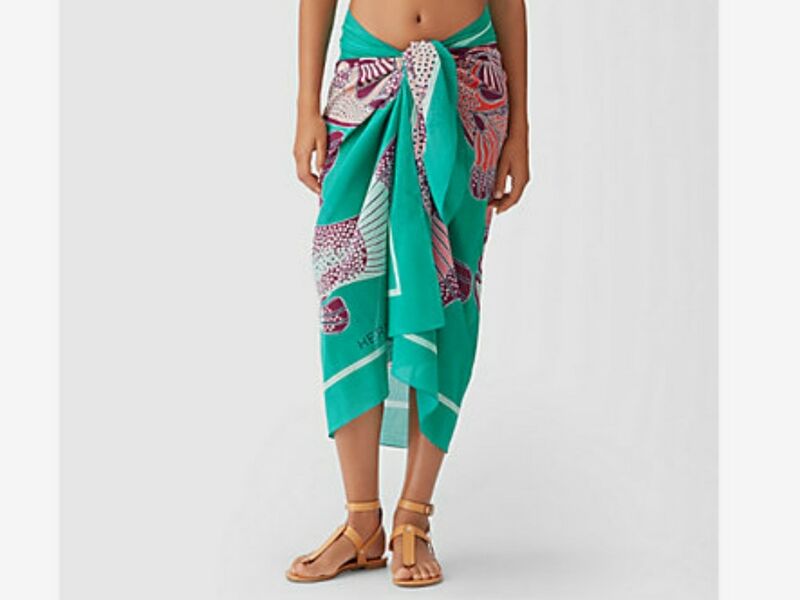 Lightweight and versatile, this bright and bold pareo from Hermés is perfect for throwing on after a dip in the pool. For footwear that is as chic as it is comfortable, these Chanel mules are at the top of our list for this season’s must-haves. 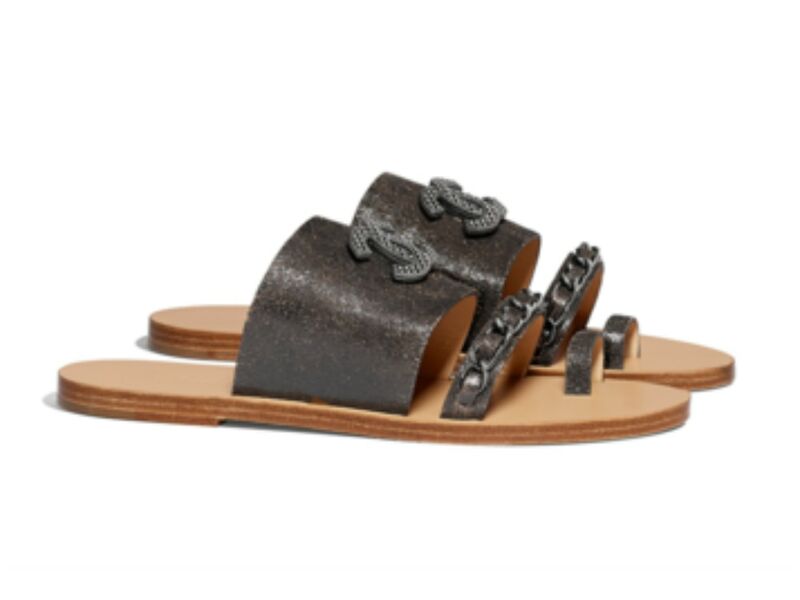 And with chain detailing, they are sure to bring an edgy style to your poolside attire. 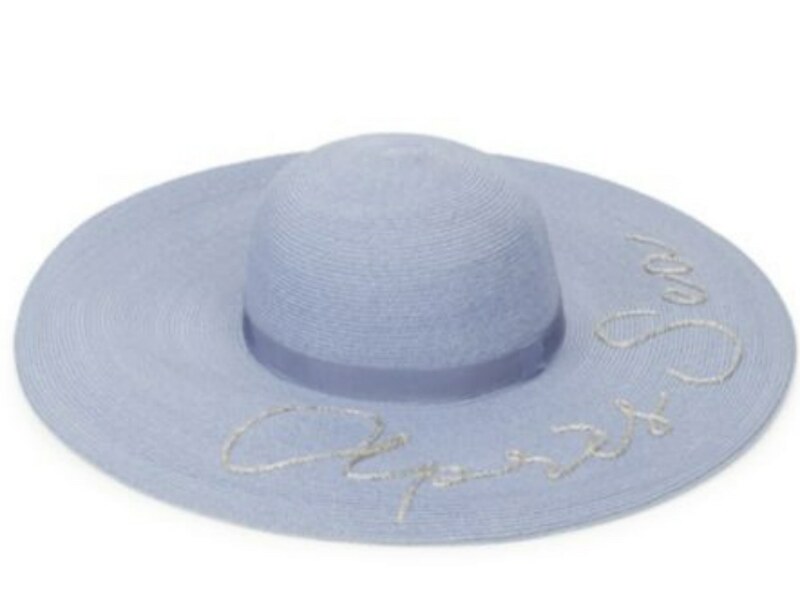 When the Las Vegas sun becomes too strong, throw on this quirky and cute straw hat from Eugenia Kim. With a pale blue hue and silver “Aprés Sea” script, this artful accessory puts a unique twist on the classic silhouette.